Trusted offers wireless RHT sensor tags that are an extension of the tracking devices that provide accurate and reliable measurement on relative humidity and temperature on a high level. The RHT tags help you to monitor and control the humidity and temperature in critical environments like for example electronic components during transport at regular intervals. The RHT tags provide a temperature accuracy on ±0.4°C and ±2% RH on humidity. 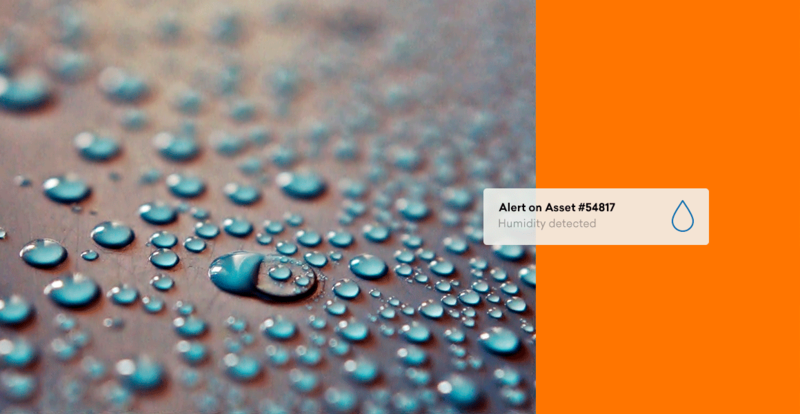 The humidity sensor tag combined with Trusted tracking solution measures not only the humidity, but it also giving you an alarm with the position of where an incident has occurred. 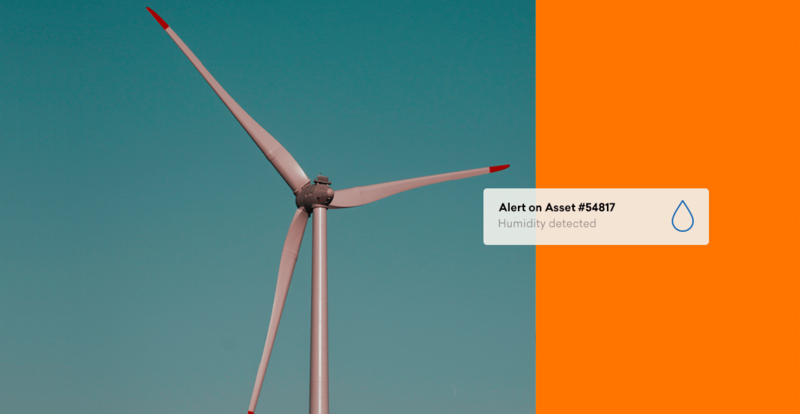 You can track the humidity and temperature of any place or equipment you can think of, e.g., shipping containers, components, refrigerators, etc. Keep electronics away from humidity during transport. The RHT tag helps you track the optimal humidity to ensure the right conditions of electronic comportments and other humidity sensitive products during transport that in many cases must not exceed a humidity value on 60%. 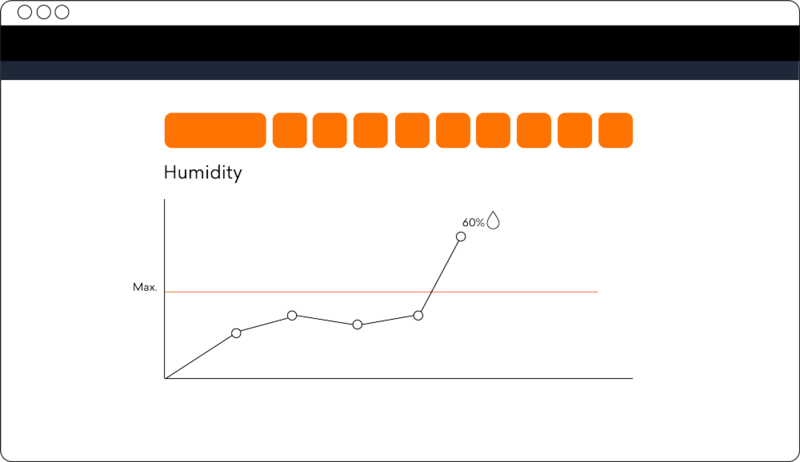 Calculate the dew point to reduce risks of rust to prove that the equipment not has been exposed to moist – the dew point is based on a calculation of temperature and humidity data.